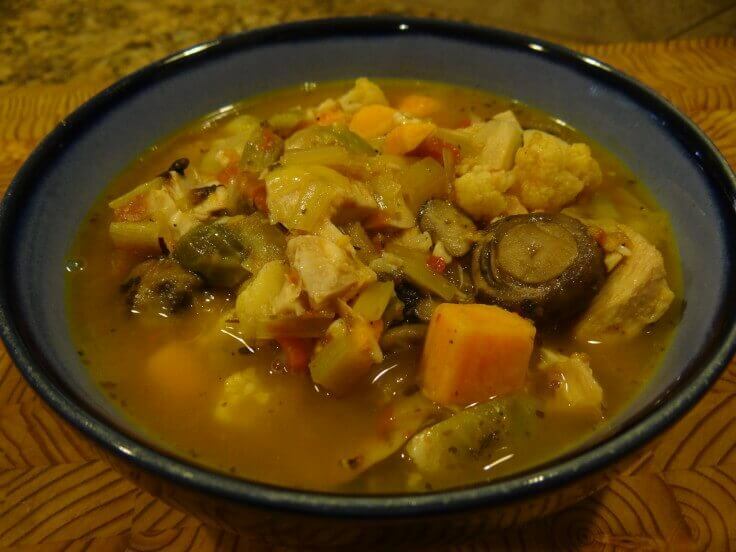 Turkey Soup with Roasted Vegetables – Leftover turkey from the holidays? Use it in this great soup! Lots of veggies and tons of flavor, it’s a winter meal in a bowl! 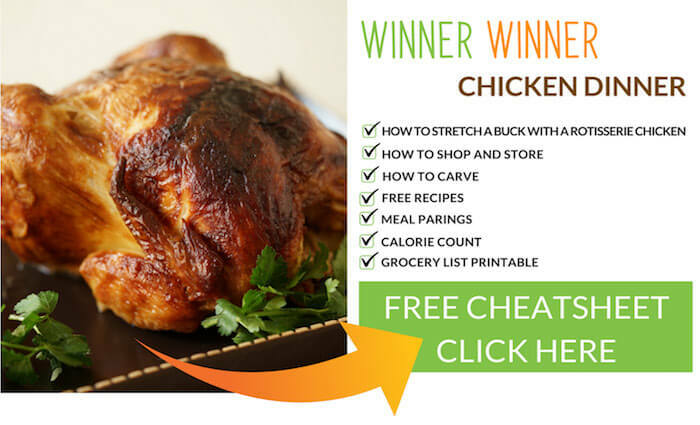 More great recipe using leftover turkey! 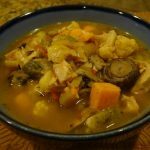 Turkey Soup with Roasted Vegetables - Leftover turkey from the holidays? Use it in this great soup! Lots of veggies and tons of flavor, it's a winter meal in a bowl! Start by roasting the tomatoes, yams, cauliflower & brussels sprouts. Leave the tomatoes whole. Peel and slice the yams into bite sized pieces, slice the brussels sprouts in half and break the cauliflower into florets. Place everything on a cookie sheet and sprinkle with 2 tablespoons olive oil, 1 teaspoon salt, 1/2 teaspoon pepper. Roast for 20 minutes, turning one during the process. While the veggies are roasting clean the leek. Slice the bottom off the root and remove the dark green end off the leek and discard. Slice the leek in half and run it under cold water. Often times leek have bits of grime in between the layers, so be sure to clean them carefully. When the veggies are roasted, add them to the stock pot with the leeks & mushrooms. Stir to combine. Add the chicken or turkey and 4-6 cups of chicken stock. Reduce the heat to low, cover and simmer for 15 minutes stirring occasionally. If you grate your own parmesan, save the rind, wrap it well & toss in the freezer. When you’re making soup, add it in! It adds a delicious depth of flavor! This is so good. Just a special way to finish out your holiday meals. The soup is amazing. Yes and such a great way to use up leftovers, thank you so much!